An update on the first issue of The Detective. The eMagazine did well on its launch and reached #16 on the Amazon True Crime chart. Issue #2 will follow in February, meanwhile The Detective will be offered free on Amazon on Sunday 25th January. The first issue features articles on Serpico, The Thin Man, Laura and much more. 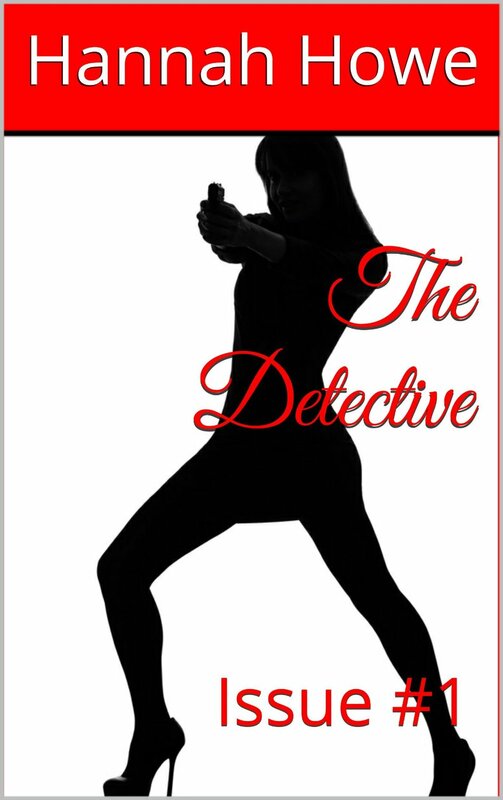 To view The Detective on Amazon please click here.